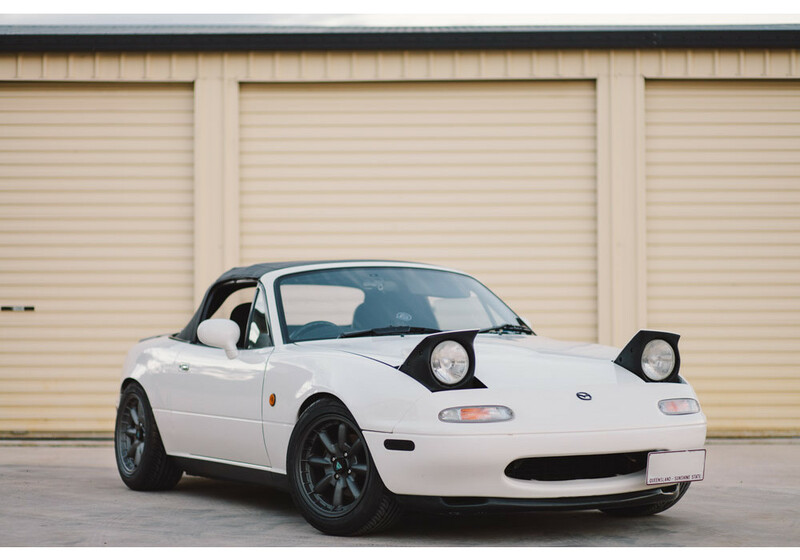 Enkei Wheels is bringing back its Compe (short for Competition); a wheel that is styled after the smaller racing wheels seen in the 80s-90s on import street racing cars and track cars alike. 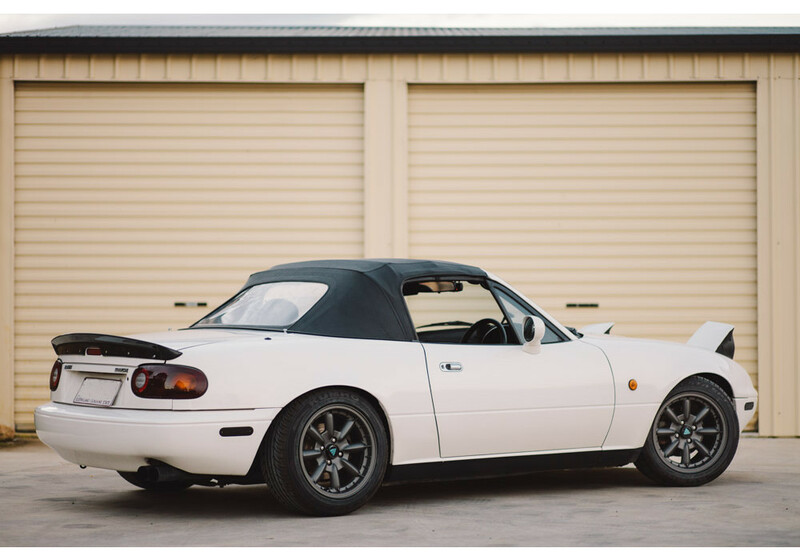 The wheel is styled similary to the OEM Mazda design and never looks out of place. 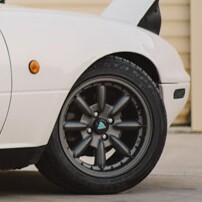 Enkei Classic Compe 15" Wheel should be ordered at REV9 Autosport https://rev9autosport.com/enkei-classic-compe-wheels.html as they provide the best service and speed we've seen so far! What is the weight of this wheel? Thank you! The 15x7 weights 16.3 lbs.